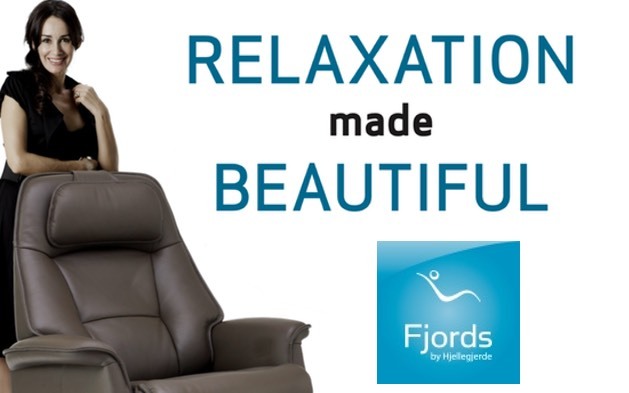 Save on popular Fjords Swing Relaxers- It's Relaxation Made Beautiful! Fjords Hjellegjerde has been making fine furniture since 1941. They recognized the success of traditional style and identified the need to expand on that style for an enhanced comfort solution. The Swing Relaxer was born. This beautiful line provides unparalled levels of comfort and support. 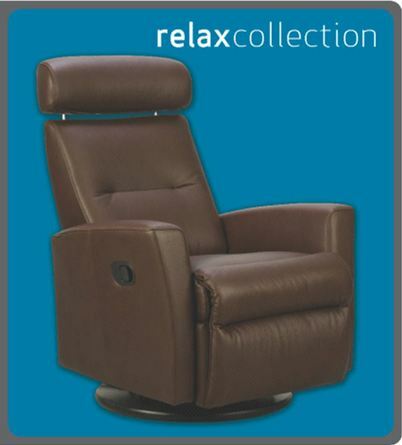 Swing Relaxers can be shipped to almost anywhere in the continental United States free of charge (no shipping charges)! This opportunity is available now. Get yours and experience what it means to be truly comfortable.